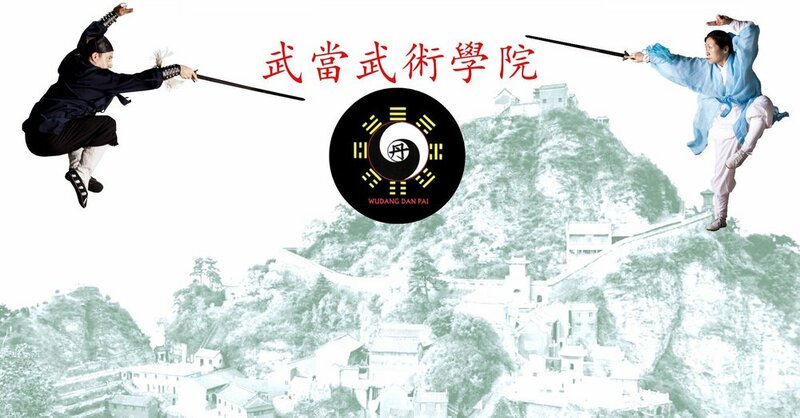 The Wudang Internal Martial Arts Academy (WIMAA) was founded by Master Chang, Wu-Na and Dr. Lu, Mei-hui to spread awareness of Chinese internal martial arts, promote health and spiritual cultivation, and to teach serious and practical fighting techniques for self-defense. At WIMAA, we strive to fulfill both missions of an academy. This is a specialized place of training with the purpose of promoting and maintaining a standard of excellence in the fields of Xingyiquan, Baguazhang, Taijiquan, Wudang Sword, Qigong, Quanzhen Daoism, and more. At our academy, a student’s training is taken seriously, tradition is valued, and teachings are respected. However, there is always fun to be had and friendships to be made. Students may vary in size, shape, age, color, or creed, but as long as the student is willing to learn, the teachers are happy to teach them. For students seeking a more serious approach, the academy offers a certificate program to further develop their understanding and proficiency in the field they choose. In addition to the standard class offerings, our space is also available to rent for special events or regular activities. If interested, please contact us to inquire for further details. Our school is located on the intersection between Rainier Avenue South and South Walker Street. We have two parking lots available for the convenience of students.